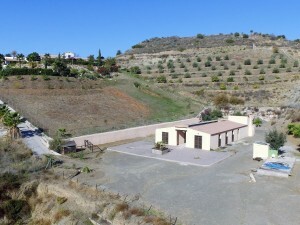 Large Villa in Monte Alto close to all amenities and 100% privacy. Ground Floor: Entrance hall, large and bright living room, separate dining room, large fully equipped with access to the backyard, 1 family bathroomt, TV room, porch and 1 bedroom with on suite bathroom. Exterior: 1 car garage and large parking area, garden and swimming pool. 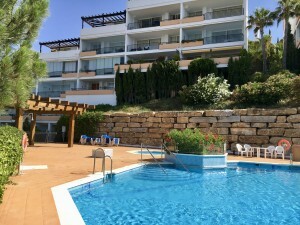 Property in excellent condition with air conditioning / heating, marble floors, electric gate and double glazed window. Plot: 742m2. Total built size: 382,76m2 including porch: 29,42m2 and garage: 24,76m2. IBI: 925? per year. Rubbish: 168? per year. Community: ? 145,06 per quarter.